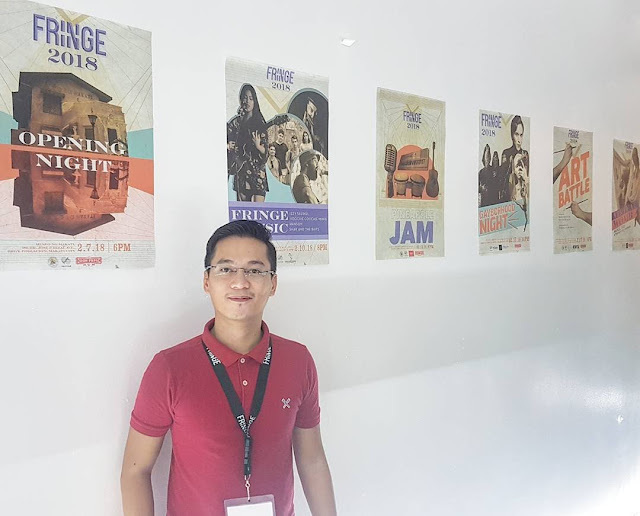 #ArtsPH - #Fringe2018 Press Release - What's In-store For You! 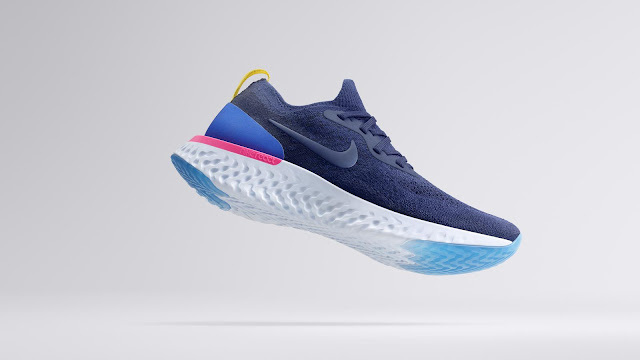 #FitPH - Nike’s Newest Innovation: The Running Shoe That Can Do It All! #TheaterPH - Ballet Manila and Ballet Phillipines Valentine Offerings!